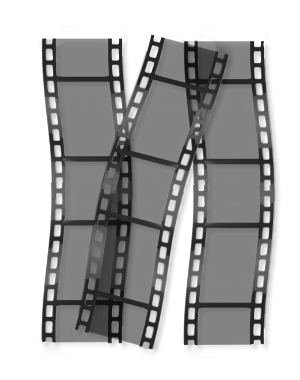 At Cintrex we can scan Negatives and Film Strips to new digital formats. Negatives and Film Strips are Scanned and Digitized to Customers Selected Format. From Payman Hajiani of Rolla, Missouri on 4/8/2015 . CINTREX AV scanned my 250 negatives with a high quality work in about a week which is great. thanks to them. I highly recommend them for negative and film services.